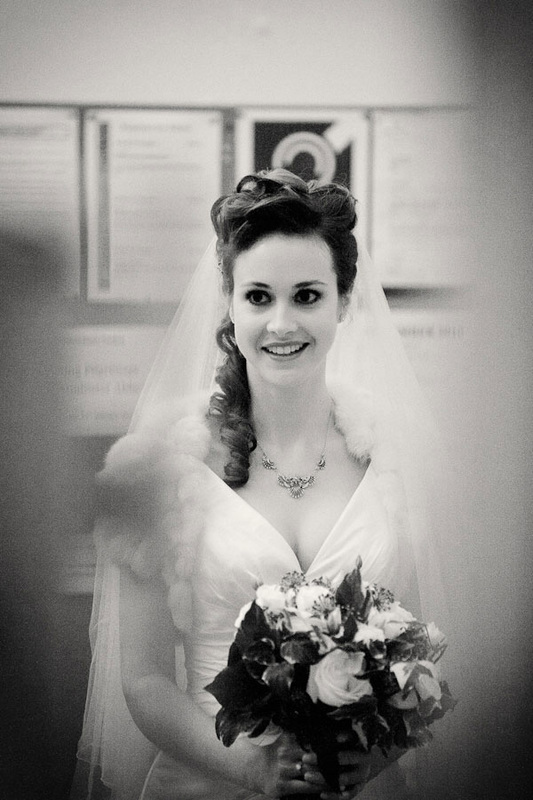 I hope you like the photos of some of our lovely real brides! 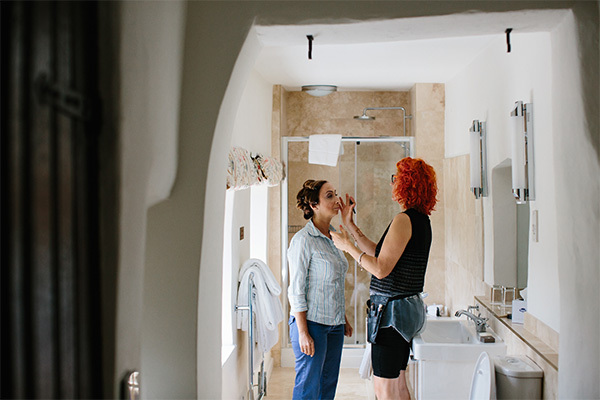 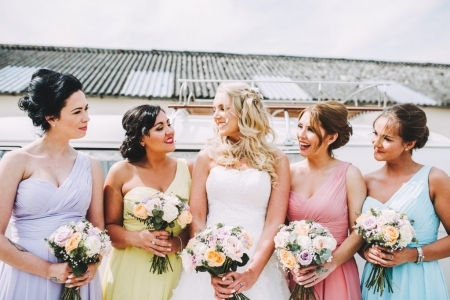 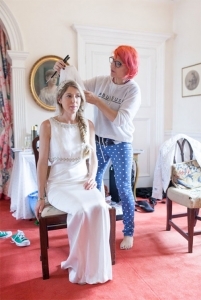 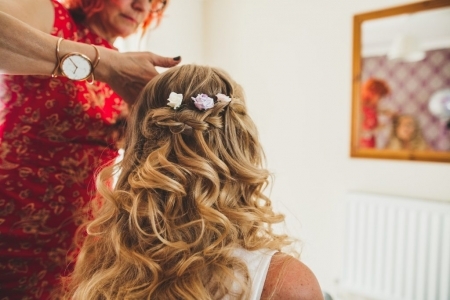 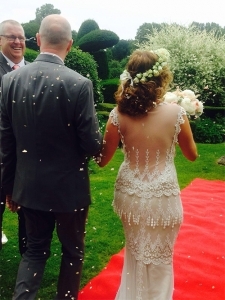 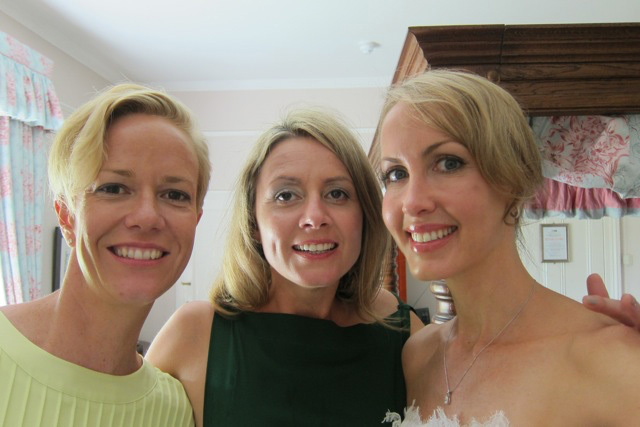 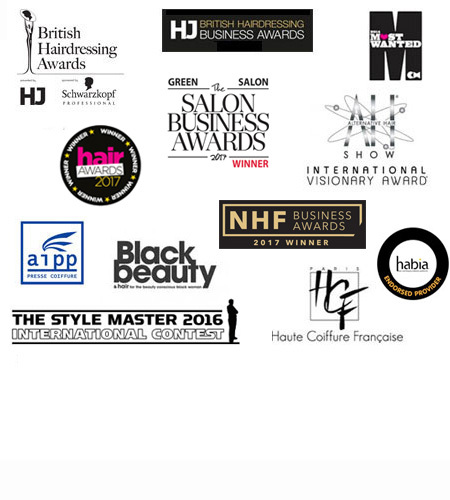 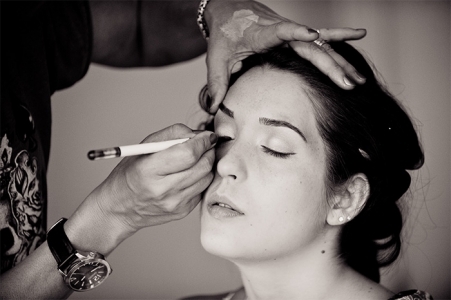 For more information on wedding hair and make-up in Oxford, Oxfordshire, Buckinghamshire, Berkshire, London or further afield or to book your trial session including consultation call us on 01865 727077. If you prefer, click here for our bridal hairstyles and makeup enquiry form and we'll get back you as soon as we can. 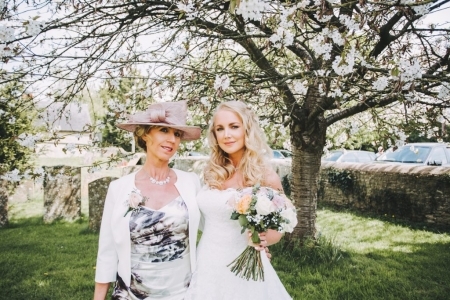 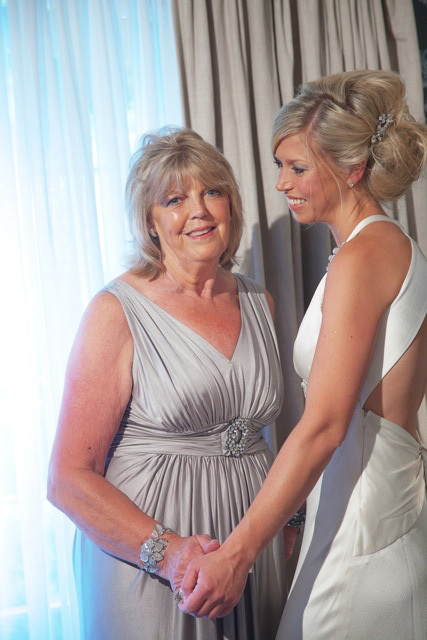 Our prices start at £90 for a trial session with Anne and £77 with her wedding team. Click here for more information on prices.